Since my posting on the history of the courthouses of Armstrong County and the bells that rang out various happenings over the past 200+ years, I have made a discovery. Thought I would take a few minutes to share what I have learned. I recently joined the forum group for the American Bell Society. 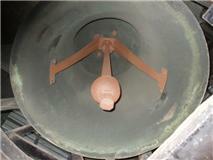 This group has wonderful resources and members that are very educated on bells. 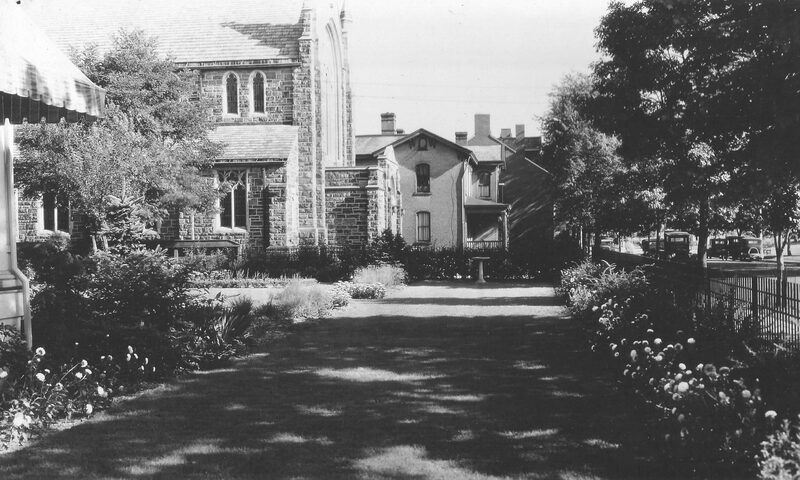 I posted a query about the research I am doing and asked about the bell in the current courthouse and to whether or not it could have been the bell that was from the first courthouse. Two individuals seem to have agreed that it IS NOT the bell that was purchased for the first courthouse in 1818. 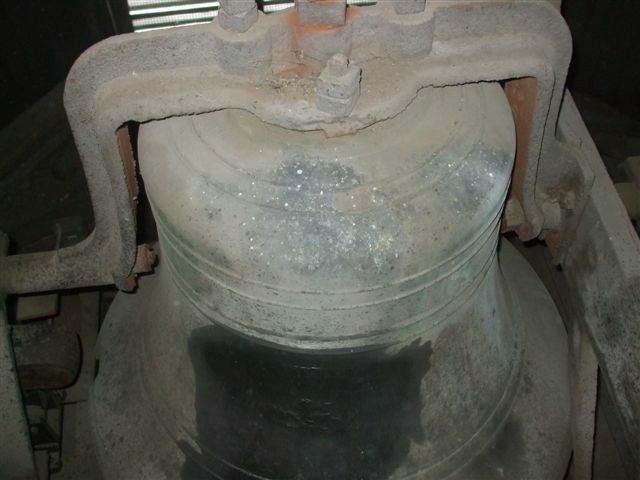 One individual stated, “1818 bell would have a crown-top or tang-top mounting and not bolt holes cast in the top. 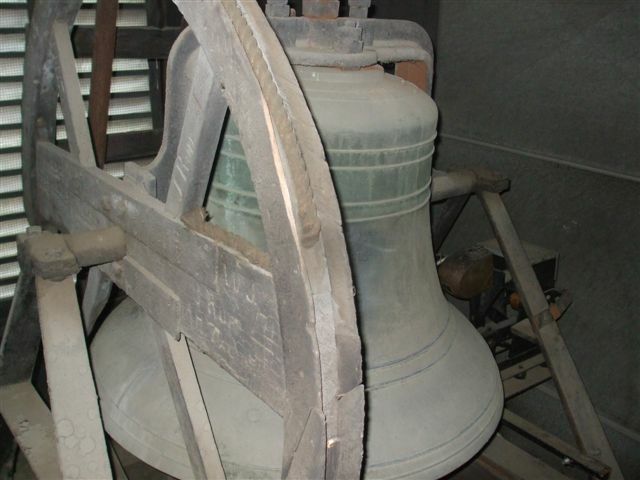 The support beam or yoke would be wood.” From their comments, the bell suspended in our 1858 Courthouse was cast by A. Fulton Company for that courthouse and not the earlier temples of justice. 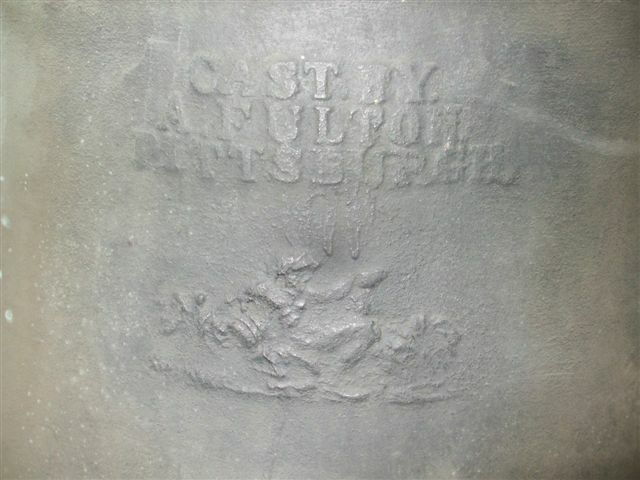 The other author from the sit said Andrew Fulton was in the bell business from about 1827-1850’s. This may sound like bad news, but indeed is good to know that the current bell did not originate in 1818. My next step it to further research any documents that discuss the second courthouse. I will keep readers posted as I discover additional material.